5/6-bed family room .This room has a double bed and two sets of bunks. Will take a number of combinations- 2+4. Children under 6 go free subject to bed availability. Tea/coffee. Ensuite Swallow has a fridge. Our generous continental breakfast is included in the price. This room is ideal for various combinations - Family Room 2+4 , up to 5 adults if you like... The room has Ensuite facilities. Our generous continental breakfast is included in the price..This room has tea/coffee and ensuite facilities. Wren has a fridge. The room also has ensuite facilities. 2/1-bed. Kingfisher is a small double, ensuite room. Tea/coffee. Can be booked as a single. This is a standard double room with ensuite facilities. Skylark and Goldcrest.2/1 Standard double room. One double bed. 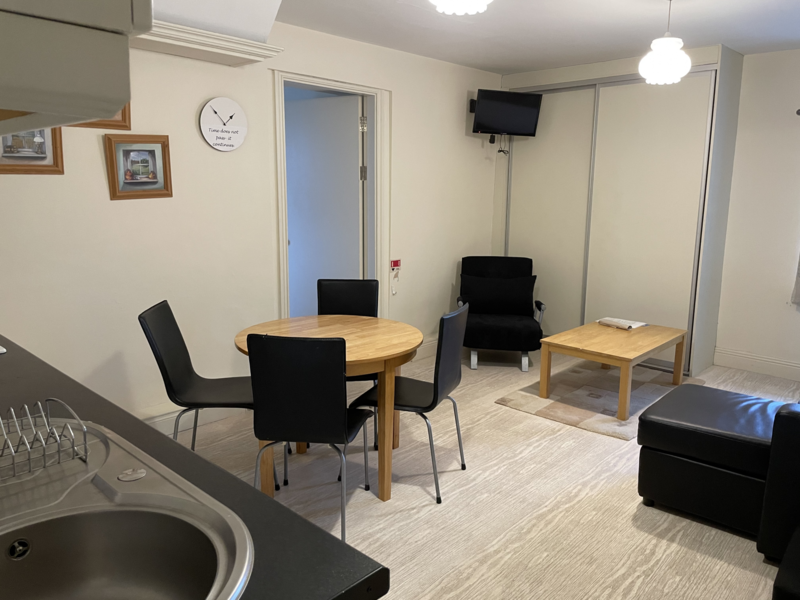 Tea/coffee and ensuite facilities. This is a double room with ensuite facilities. 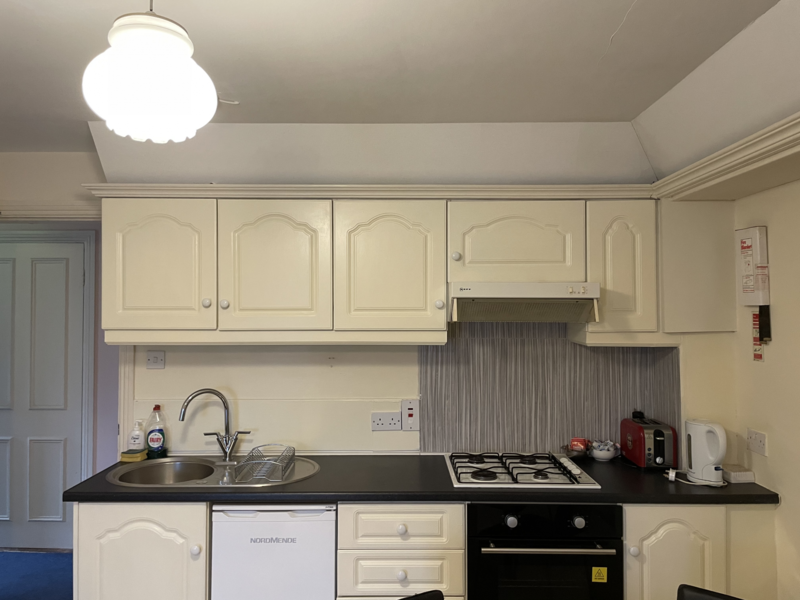 This is a double room with one double and a single bed, with ensuite facilities- We will sell this room as a Twin room ensuite or a triple family room. 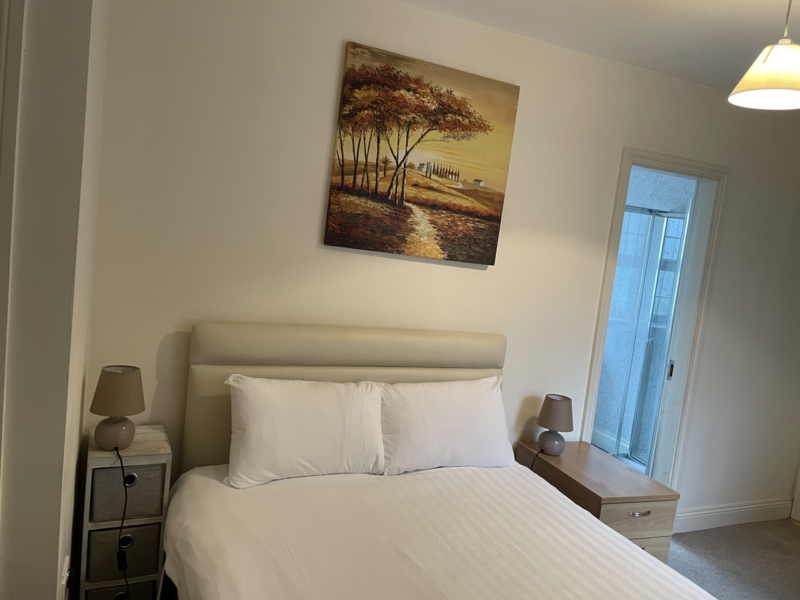 This is a double room & 2 single beds with ensuite facilities. We will sell this room as a Twin bed room. This is a spacious room with double bed, tea/coffee facilities, bathrobes included. Breakfast is included in the price. making facilities.This is our deluxe double room with ensuite facilities.